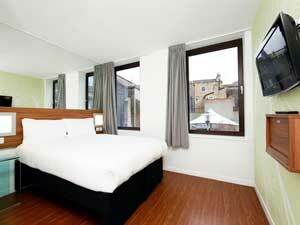 London hotel rooms are not hard to find but finding the right one for your needs and budget can be. I live in London so I don't have to stay in hotels but I do visit them while I'm out and about. Well they often have great places to eat and drink in them and I do rather like the ambiance of a buzzing hotel foyer. So if you're looking for a good place to stay during your visit to London, why not check out these rated and reviewed hotels. 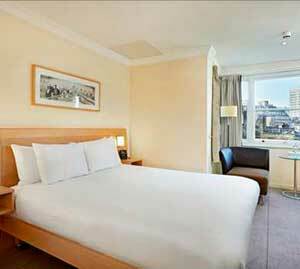 London is a world class city and as you would expect has some of the most luxurious hotels. Perhaps you're visiting London for a romantic vacation or you are celebrating a special anniversary. 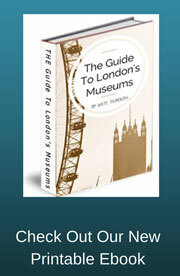 Or maybe you just want to give yourself a treat and experience London at its best. Whatever the reason for choosing a Luxury London hotel room for your stay it is worth checking out these top rated hotels, you may be surprised at the prices and discover that a Luxury hotel in London won't break the bank after all. 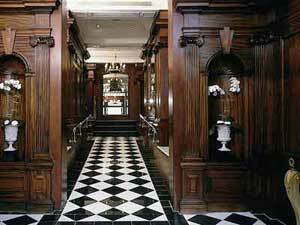 London is a city of character and we have boutique hotels to match. Whether you are looking for something just a little bit different such as shabby chic or would like to go the whole hog with a period room, Georgian, Victorian or maybe gothic, there will be something to suit every taste. A cheap London hotel doesn't necessarily mean plain or dull. There are plenty of hotels catering for the smaller budget who still want to make sure that your stay in London will be one you want to repeat. Ok there won't be any extras but you will still be comfortable and be able to relax in your room. These cheap London hotel rooms are all top rated and reviewed. Visiting London can be expensive and sometimes you need a room that’s only going to cost you a minimum amount but which also provides you with a decent level of comfort. You also don't want to spend hours searching online in the hope that you'll find what you're looking for. Well, this is not a pipe dream, this website is one that can find you a room that’s both comfortable and affordable, yes even in London. These discount hotels do just that. They all offer discounts and are usually under £65 per person per night. I have chosen them for their good reviews as well as their reasonably priced rooms. Sometimes you may just want to have your own space or perhaps you're staying in London for a few weeks or more, you may even want to have the full London experience and live in an apartment for your vacation. Well for those of you who would like to rent out a London Apartment you are spoilt for choice. Here are the top rated London Apartments for you to choose from. Many of these hotels are situated not far from many of the main London Museums which makes them a perfect base to start your day off from. After all you will want somewhwere to relax those tired feet after your days out in the city.